Maintaining our roadways is critical to California's long term economic growth. Roads wear down over time and repairs and maintenance are needed to sustain current capacities while minimizing the impact to travelers. At Myers and Sons Construction this rehab work falls into two distinct categories. 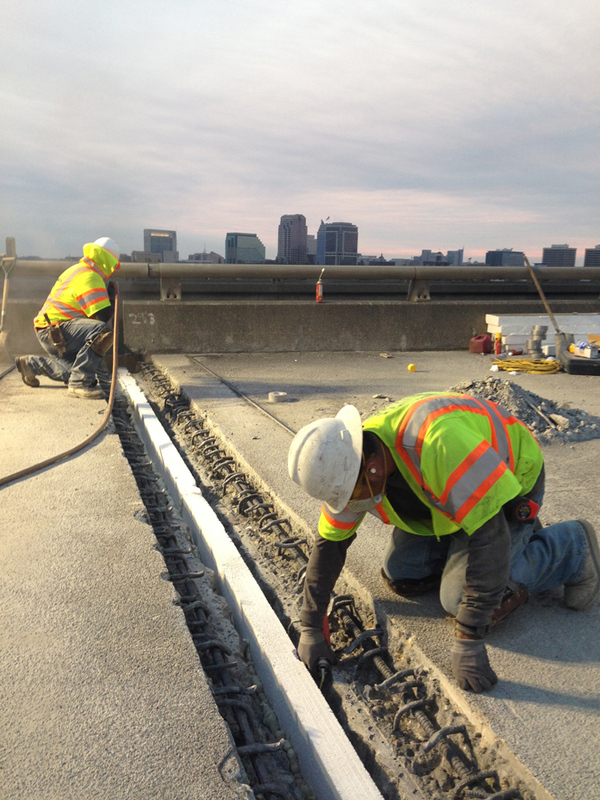 The first is panel replacements using rapid strength concrete and the second is using pre-cast concrete panels. Both of these practices allows us to replace sections of existing concrete pavement at night and open the roads to traffic the next morning. Both of these methods ensure that California’s roads will continue to function at a high level. 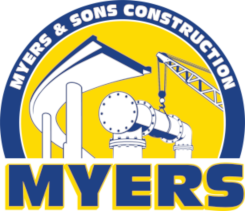 "We are proud to say that have worked for Myers and Sons by helping support their safety effort since their inception. We have watched the safety program grow stronger and stronger as their company builds in size and reputation."